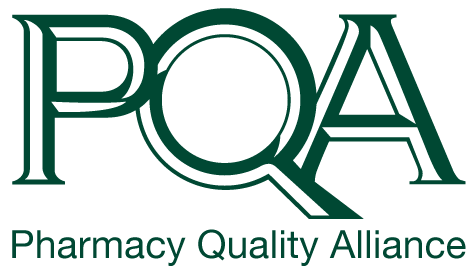 Lisa Hines is the Vice President, Performance Measurement and Operations for the Pharmacy Quality Alliance (PQA) where she is responsible for measure testing and maintenance of the PQA measure technical specifications and contributing to the development and endorsement of new measures. Lisa ensures that current measures are updated and maintained and provides technical support to licensees and users of the PQA measures. 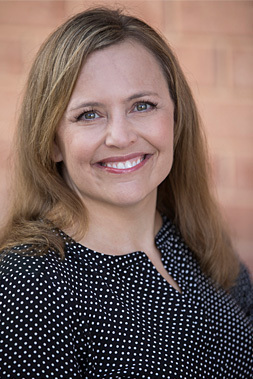 Prior to joining PQA, Lisa was at the University of Arizona College of Pharmacy where she participated in numerous research and educational projects aimed to improve patient safety. Lisa’s previous experience includes patient care in family medicine, an appointment as Assistant Professor at Midwestern University – College of Pharmacy in Glendale, Arizona and seven years in managed care pharmacy at CVS Caremark. Lisa received her BS in Pharmacy from the University of Washington and her Doctorate of Pharmacy from The Ohio State University, having completed her residency training at The Ohio State University Medical Center.